The enamel on my teeth is weak, and they stain easily. That means I get cavities and my teeth can lean yellow. 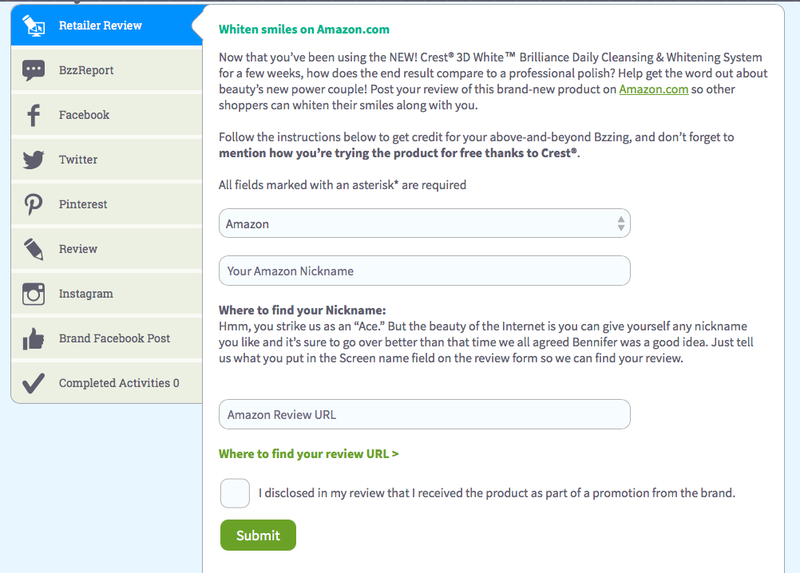 Finding a whitening product to help take away stains is ideal. 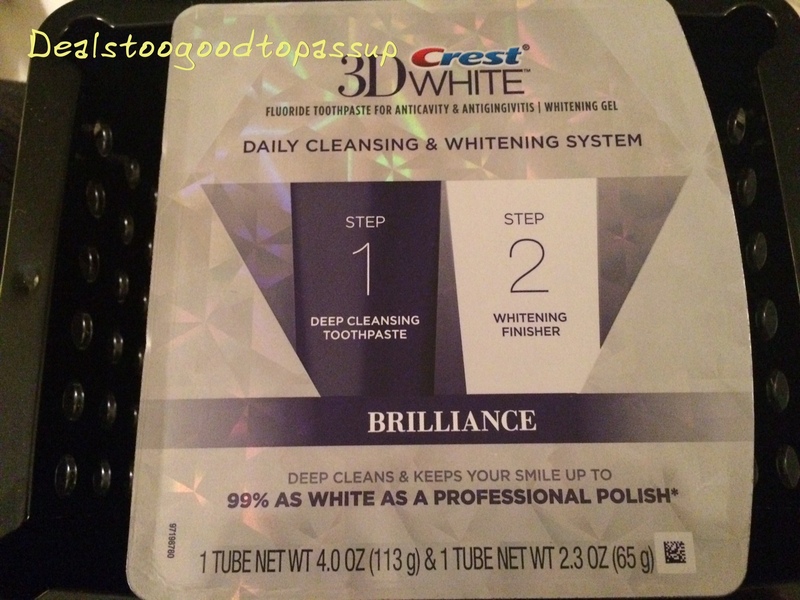 Crest 3D White is not known to whiten fillings, so I’ve purposely avoided it in the past. When the opportunity to sample it for free presented itself, I accepted. No harm in trying it since there is no investment involved. The Toothpaste arrived opened. I am unsure if that reduced the potential of the product, but Crest should really consider a safety seal. Thankfully, the whitening product was closed. 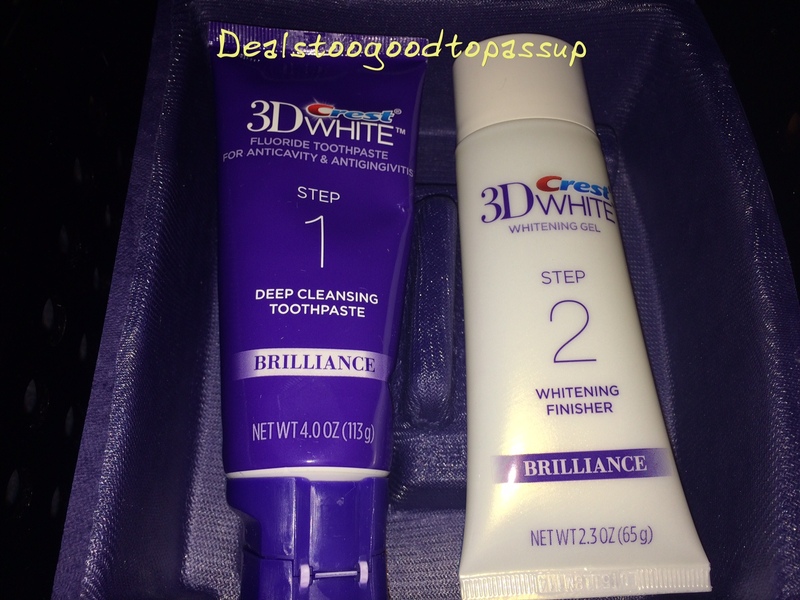 I started using this Crest whitening set on 08/01/15. About a week before I started this trial, I finished a 0.5oz sample sized tube of Go Smile. 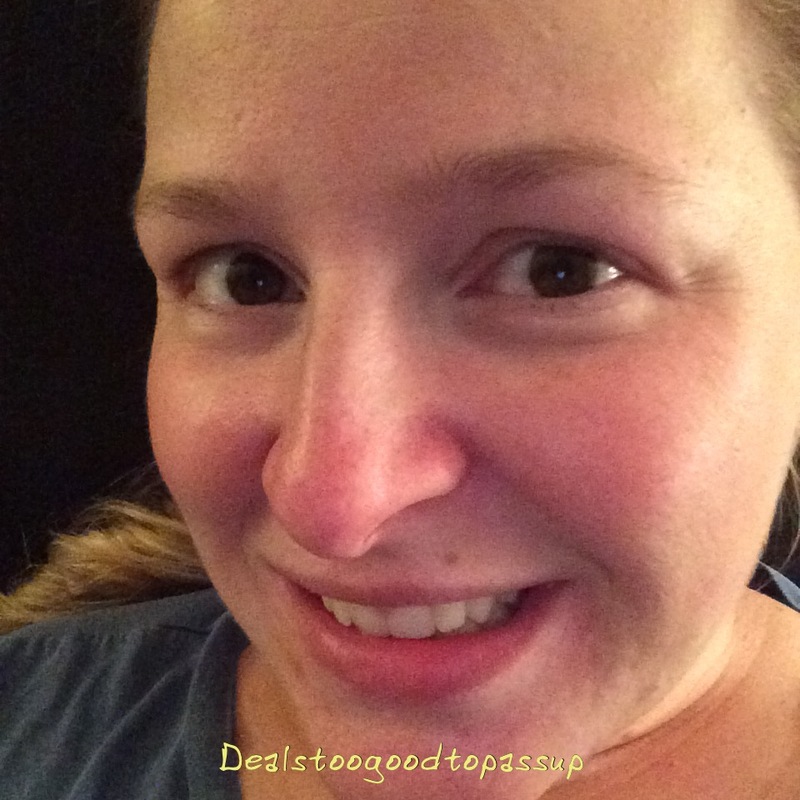 Go Smile works well for me, so it is my whitener of choice. It works on fillings, so my teeth all look the same color at completion. The Go Smile sample had been open for a while, so I did not use the entire sample just before this trial. Letting it expire or go bad before I could finish it was not happening, so the starting color is slightly less yellow than my teeth usually are when I am not using a whitening product. My before picture is in yellow lighting making my teeth actually look slightly less yellow than they really were, because the lighting is blending with the color. 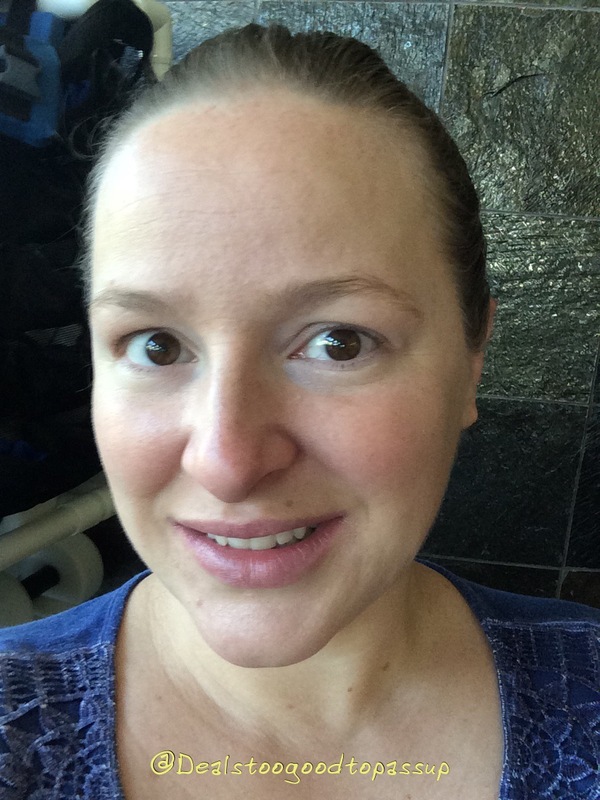 In the after picture, I was also indoors, but I was at an indoor pool where a lot of natural light comes through the windows. It is more true to form. I wish I had thought to take the before pictures there as well for a direct comparison. Although it’s difficult to see in the pictures, there was a slight lightening in color. If I had to guess I would say they are about two shades lighter. That is not a lot of change for a month of use, but I appreciate that my teeth all look the same color. My fear was the regular teeth would look much whiter and brighter than the teeth with fillings. Some whiteners irritate my teeth or gums, because they are too strong. This two-step system was gentle enough that I can only recall one time where my teeth felt uncomfortable. It was the first time I brushed after my professional cleaning. The sensitivity was either from cut gums or related to the professional fluoride treatment I used. Who knows! Next time, I will skip whitening immediately after a professional cleaning. While I appreciate the opportunity to try this product, it is nothing I would purchase. It technically worked, but it did not give any overly noticeable results to justify the cost. Go Smile works better. I’d rate this about average, three stars. Once you’ve tried the product, you have some tasks to complete. Completing the tasks helps you qualify for future programs. These are the tasks I will complete for this campaign.